Julia’s experience as an actor, teacher and entrepreneur enable her to run courses which combine the very best elements of performance training with the needs of the corporate world. Her performing career has taken her all over the UK and the world ranging from open air Shakespeare in Provence to business roleplays in St Petersburg. 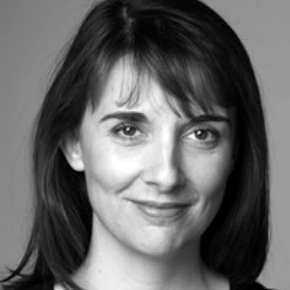 Always innovating, Julia has written and performed in her own plays and also set up a number of theatre companies.